The temperatures are not the only numbers climbing in Sunny Palm Springs California. At the midway point of 2017 the numbers show some impressive gains. The Median price for a single family home has risen to $380,000. While the sales of homes is up 16.1% in just the last three months! The average time on market has dropped to 74 days from 89 just last year. Finally, the “months supply of Inventory” – how many months our current inventory would last if no new homes were listed for sale, has dropped from just over 6 months to just over 4 months. Clearly, there is a demand for homes in the Coachella Valley! What can you do if you want to buy? Get Pre-qualified with a lender! Be ready to make that offer. While there are all cash offers these days it is nothing like it was in 2012 and 2013 when seemingly every offer was ALL CASH. You can compete and get a home in this market if you are prepared. 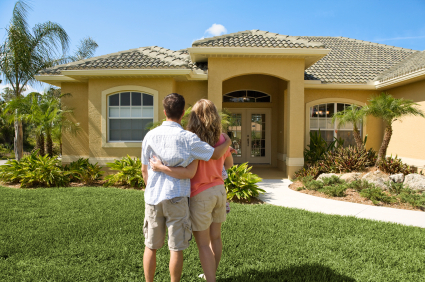 Know Your Wants and Needs: Be prepared to know if a house will work or not work for you. Sounds simple, but wasting a day or two debating about an item could cost you your dream home. 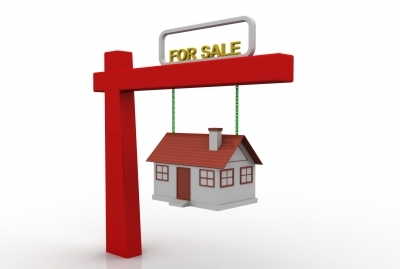 What Can You Do If You Want To Sell? Prepare your home for Maximum value. This is your market. Don’t squander it by having unfinished repairs, squeaky doors or a dirty uncluttered house. 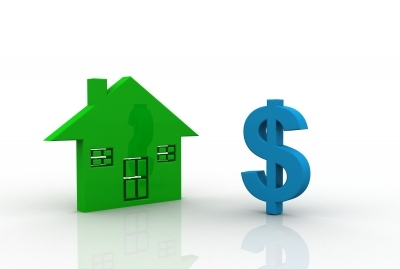 Buyers in this market are prepared to pay top of market prices. Give them the reason to do it! Timing Is Everything: Markets are not stagnant. Things will not always be this way. If you need to sell in six months eight months perhaps you could sell now and lease back. Sell and rent a place for the interim. Think out of the box and maximize your profits. 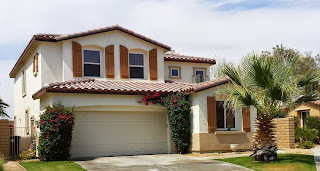 1490 Sonora Ct Palm Springs California – one of a kind Lot. Not an over used word this lot is THE ONLY fee land lot on a golf course in ALL of Palm Springs. Yes, the one and only. At just $279,000 this is a buy if there ever was one. Take advantage of the dual views, the great South Palm Springs Location and the water tap already in and paid for. Text “1490” to 760-297-4800 to get all the details on your smart device. 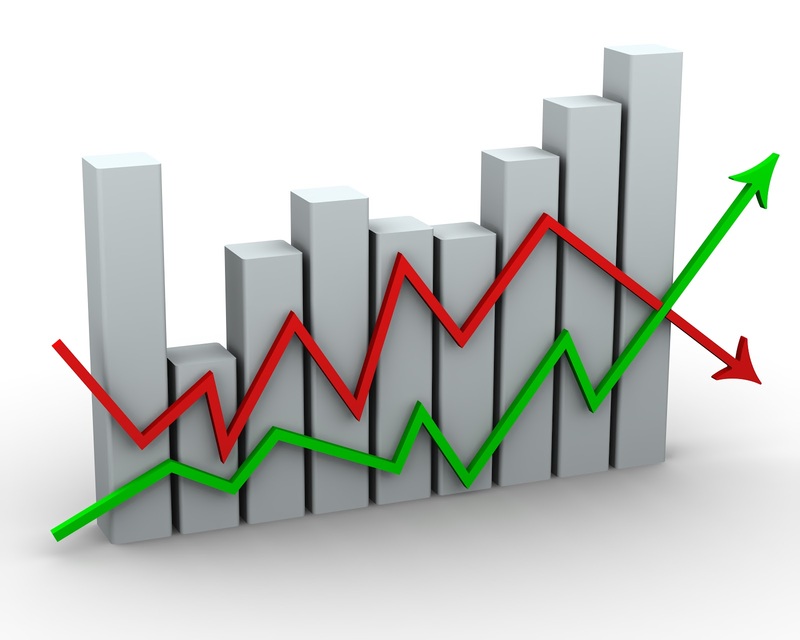 Market statistics for May 2014 have been compiled and published. 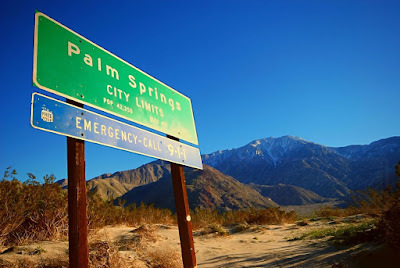 It shows some interesting facts and a decided change in the Real Estate market in Palm Springs. If displayed on a graph it would also show a steady line up. The trends we are about to discuss below have been steadily developing this entire year, with no retreat. First, the number of homes being sold as foreclosures or short sales has taken another big drop. This category is down 50% from May 2013 when 18% of homes were in this category. Secondly, the number of available homes is rising with about 90 more condos and 90 more homes on average – available each month. This is a wake- up call for sellers because the number of homes selling is dropping in each category and each city. Third and most important however is the marked increase in price. The median sales price for single family homes is now $455,100 whereas in 2013 it was $368,100 and for condos the median price is now at $232,222 VS. the 2013 figure of $182,000. With these type numbers Pam Springs and the Coachella Valley are outpacing the Riverside County wide statistics, where a higher percentage of homes are still in foreclosure or short sale and the median price remains over $100,000 less than Pam Springs. Obviously, the number of properties selling will drop as prices rise. The prices will rise as the supply of foreclosed and short sale homes drops. 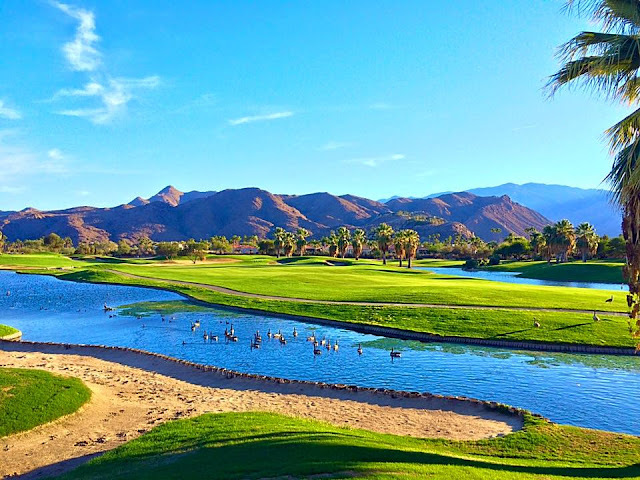 Notwithstanding that obvious equation – there is no doubt that the market in Palm Springs has returned to a more stabilized mode. 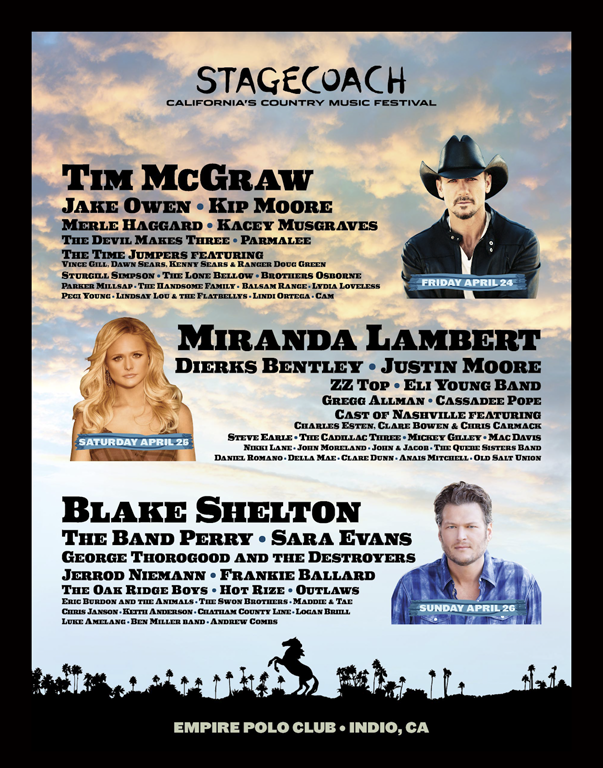 The Universe of Country Music is in Indio this weekend as some of the biggest names, newest groups and industry veterans unite for an amazing weekend of Country Music. 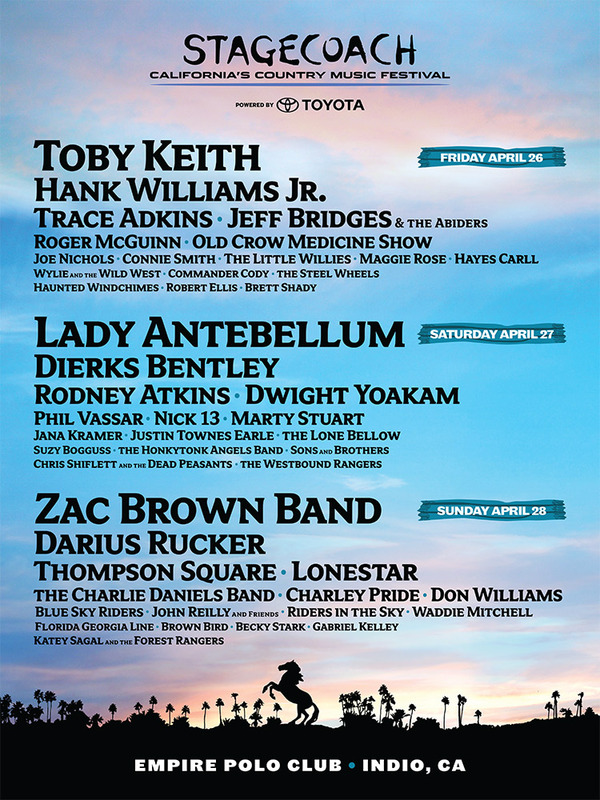 Held at the Polo Grounds in Indio CA the three day festival is sure to bring thousands to the Coachella Valley to experience the warm sunshine and great Country Music. 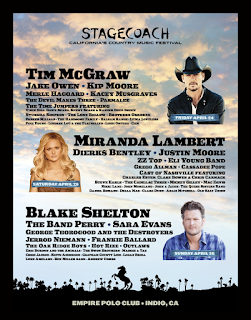 Word is the festival is sold out this year but it is not too late to start planning to be here in 2014!